Advantages 1.Excellent quality,Normal working 1 year or 30,000km guarantee. 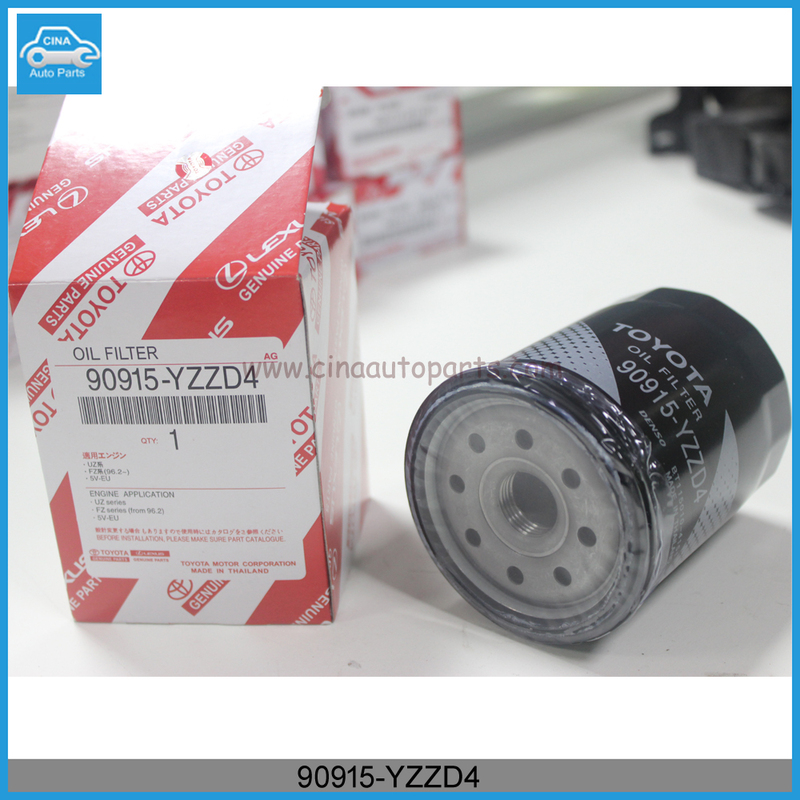 3.Produce for oil filters,fuel filters,air filters,etc for both cars and trucks. 4.Reasonable price and top quality.